Customer service was awesome! Holly went above and beyond to help me get my Jeep in and the oil changes on it! I got my car back with the floors vacuumed! Thank you Hometown Dodge and Holly! 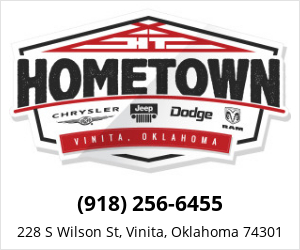 They we're professional and personal best service I've ever had I highly recommend Hometown Dodge to everyone they will take care of you and your needs. "Very professional, Timely, and friendly"
I was greeted very friendly and professionally when I made my appointment. When I arrive for my appointment they greeted me, reviewed why was there with me, showed me to the waiting room and explain that the coffee was there for my convenience and to make myself comfortable. When the service was complete, which was very shortly, they notified me that my truck was ready for me to pick up. Other Employees : I can't remember the other gentleman's name but he was also very very helpful. 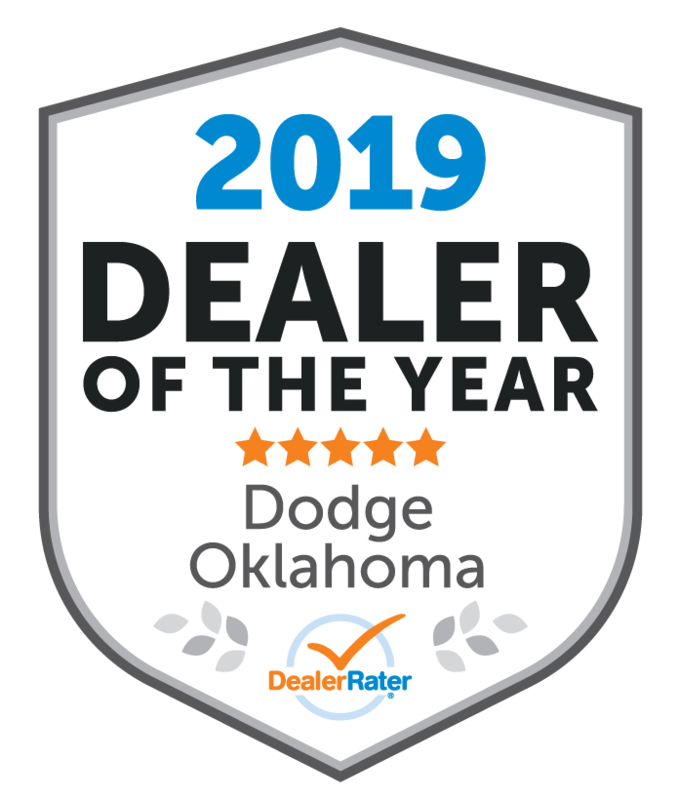 Overall, the dealership worked everything out with me, there were some changes in management during the sales process. My only real complaint is that they had told me floor mats had been ordered for my vehicle, which they were not and they had a month to do so, as well as the truck was not very detailed/cleaned when I arrived. There were scratches on the paint (that were and should have been buffed out before the truck was listed, scratches to some plastic door panels (that will need to be replaced) and the inside, there was dirt in all the vents, windows looked like they had dog slobber on them. I just think they should have taken a little more time and paid attention to the details. The truck I purchased was a good truck, I am just having to spend some time (and a little money) getting these small items up to par. My Salesman was good and Cass was awesome to work with in finalizing the deal. More than one were dealt with. 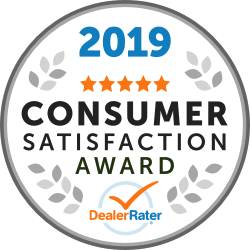 "Very satisfied with service received!" Purchased a 2017 Jeep Wrangler from Hometown Dodge. Andy was the salesman that greeted us with a handshake and a smile. I test drive a couple of the Jeeps on the lot and went back and fourth between two options for hours. After a long day and decisions finally made I picked the one I wanted. They were short handed that day so it took a bit longer than normal I’m guessing but it wasn’t a bother. Even the parts guy came out and helped with the sell to get my Jeep perfect! I am very happy with my purchase and the service received. Thank you, Andy, Cass, Justin and CJ in the service department who was off the clock helping me. "Love our new car!! " Process was so easy! We told them what we wanted and they got it done for the price we wanted! We would recommend them to friends! Spend 2 hours detailing my truck the night before my service visit. When I picked up my truck after the service visit, there were footprints on the floor mats and greasy handprints on the hood. "Very friendly and timely with my oil change .. "
Service Center and parts are great! These people are what makes Hometown Dodge, not the owner. Enjoyable doing business with service and parts, they take care of there customers.